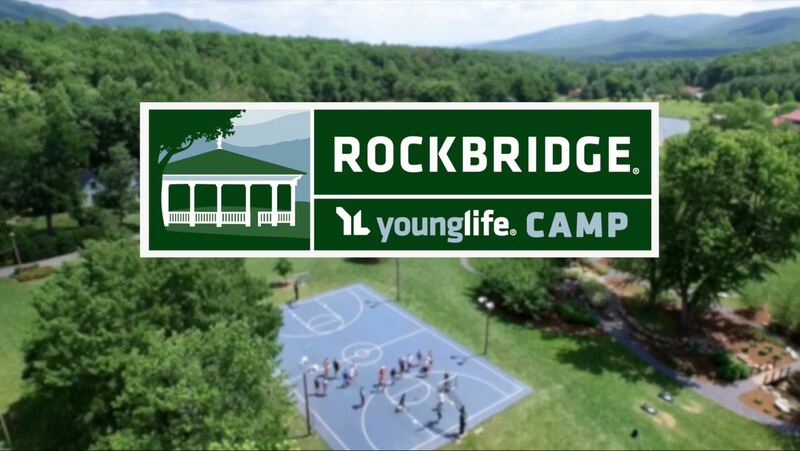 Rockbridge Alum Springs, owned and operated by Young Life, is located in the Shenandoah Valley just 15 miles west of Lexington, VA. In the summer season Young Life campers will experience nothing less than “the best week of their lives!” From Labor Day to Memorial Day Young Life and non-Young Life groups are invited to experience the tranquil beauty, high adventure, first-class facilities and warm hospitality at Rockbridge. Looking for a camp promo edited specifically for Instagram? We have it available for download on Young Life's Vimeo account!